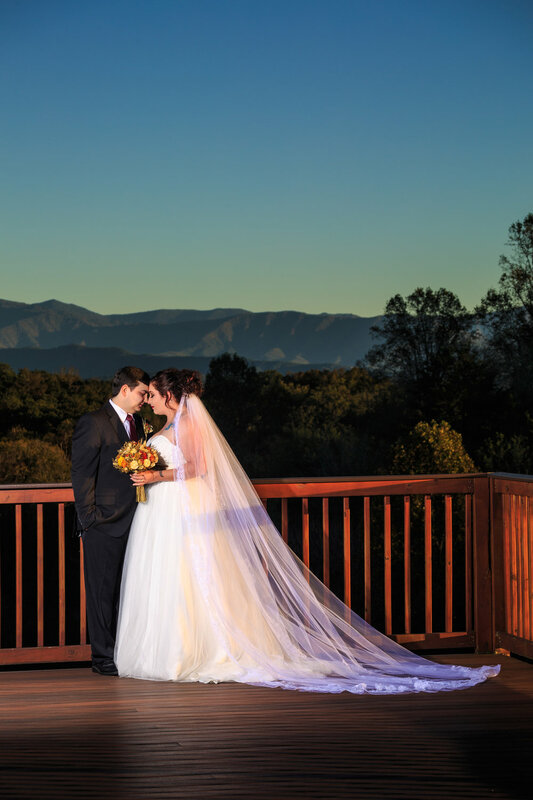 What makes Flower Mountain one of the best places to elope in Gatlinburg? 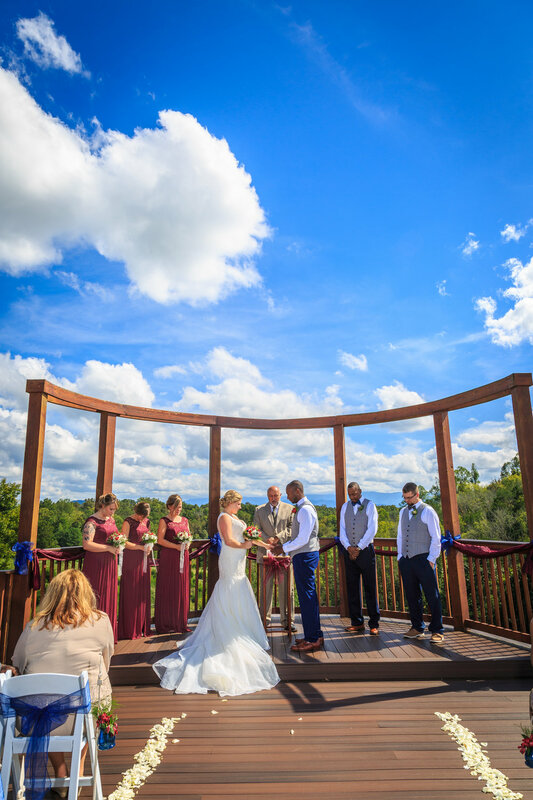 Our couples agree it’s the majestic Smoky Mountain views, the secluded estate resting on acres of wildflower fields, and the stunning, professional wedding photography that’s included in every package. In fact, some brides tell us they book just because of our photography! Our lead photographers, Casie & Sarah, have a combined 32 years of experience in destination wedding photography. 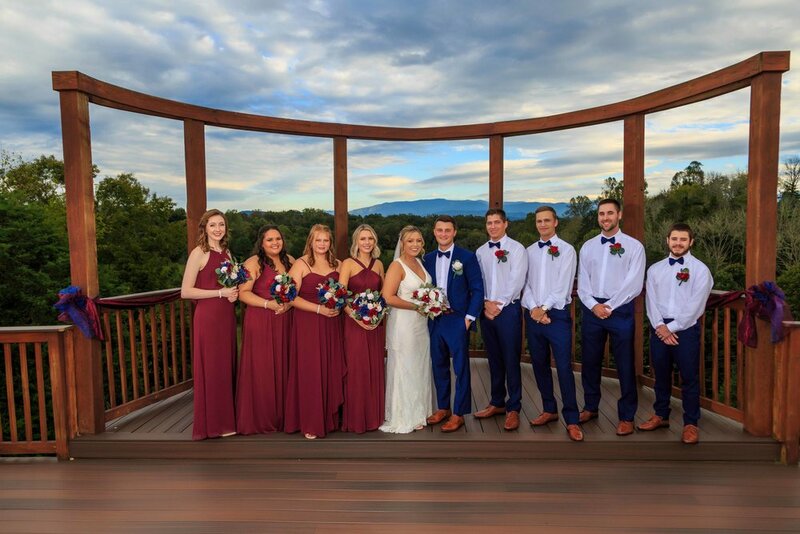 Where other area chapels choose to compromise quality by soliciting a staff member to take your wedding photos, Flower Mountain believes your special day deserves to be captured in incredible photos by a tried and true professional photography studio. 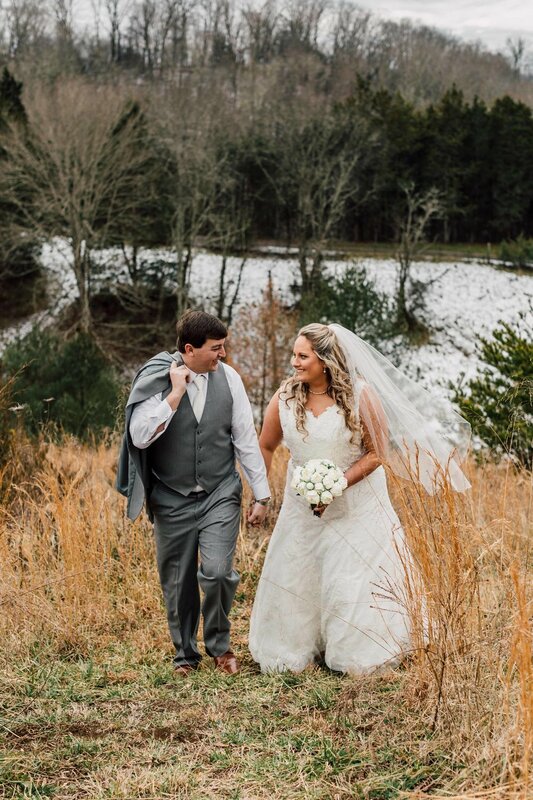 Just because you’re choosing to elope in Pigeon Forge doesn’t mean you should settle for meh pictures of your special day! 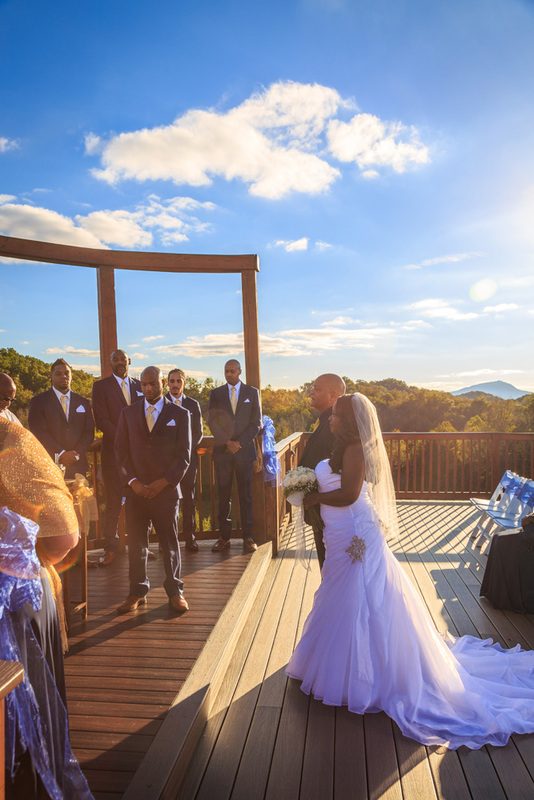 DON’T SETTLE FOR ORDINARY WHEN IT COMES TO YOUR WEDDING PICTURES. Why would you risk something as important as your wedding experience and photography? 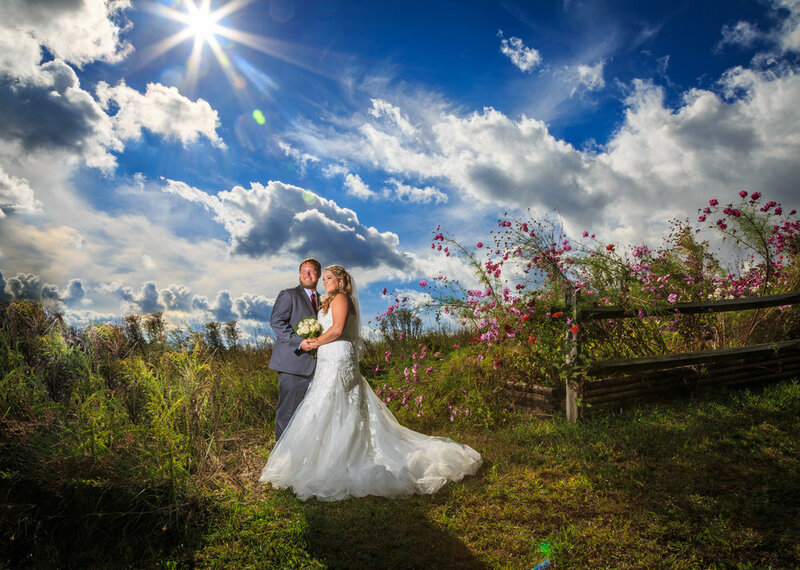 Scroll down to see the difference a professional photographer can make for your event! 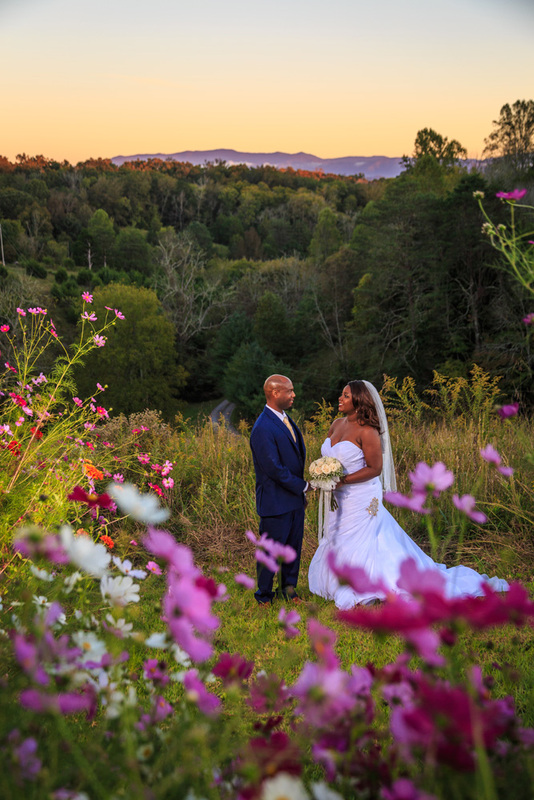 My Husband and I choose Flower Mountain Wedding Venue because we fell in love with the scenery and the photography! The staff members Sarah and Casie are amazing at what they do and we wanted our biggest day to be remembered through the pictures captured! 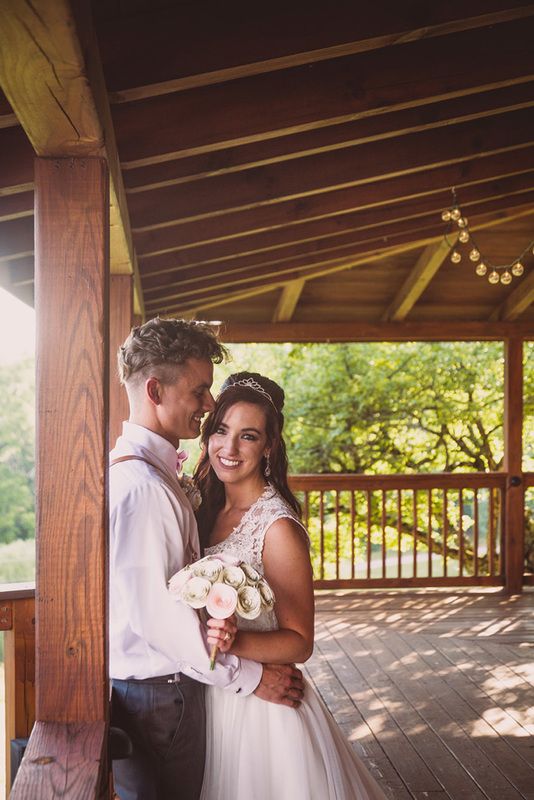 We live in Cincinnati Ohio and traveled out of town for our big day and it was a stress free day from beginning to end because of the preparation they do! 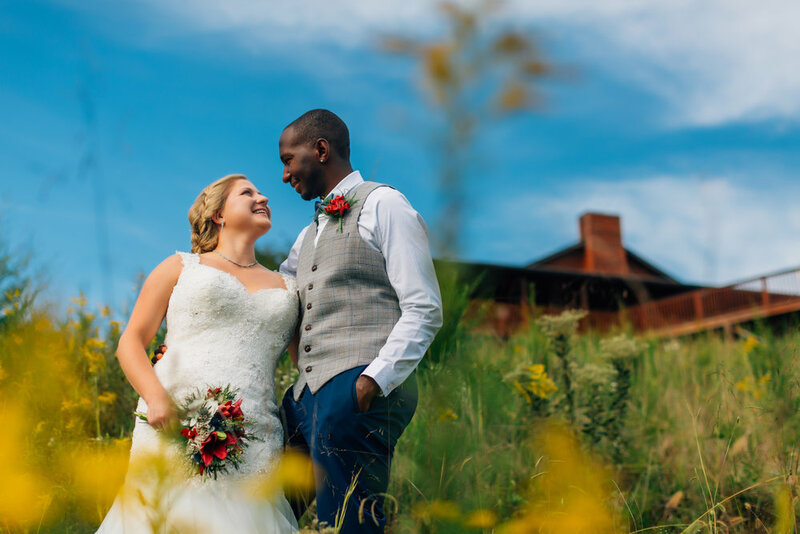 While you’re waiting for your quote, scroll down to see some more beautiful images by our talented photography team. Where to begin...the staff is so friendly and down to earth, they made us feel super special through the whole process. We booked everything from out of state and they were there every step of the way. The venue is beautiful, the view is breathtaking and the photographers are amazing! We will cherish our stunning photos for the rest of our lives.